Today’s post is has been brought to you by my son Jake. We spent last weekend talking about the Super Bowl. 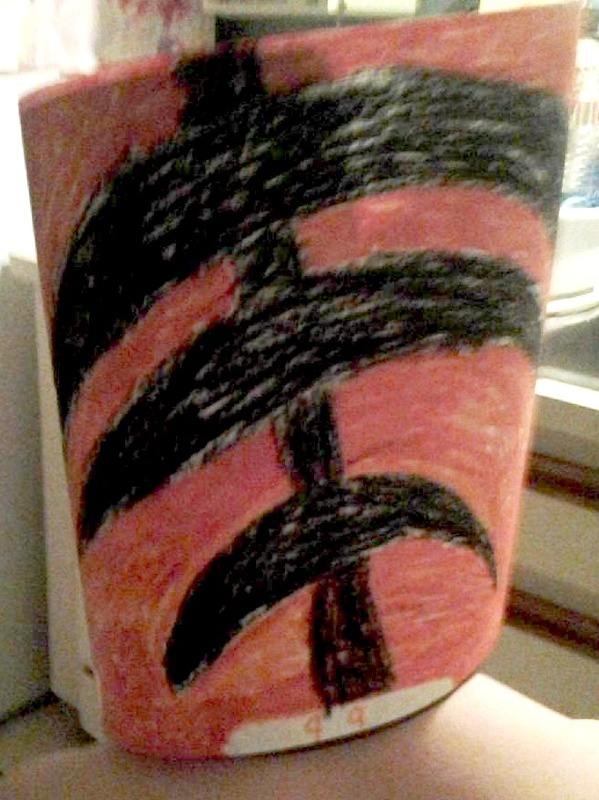 In his usual Jake-fashion, he likes to create something to celebrate important events like the Super Bowl out of all the endless art supplies I keep in our house. 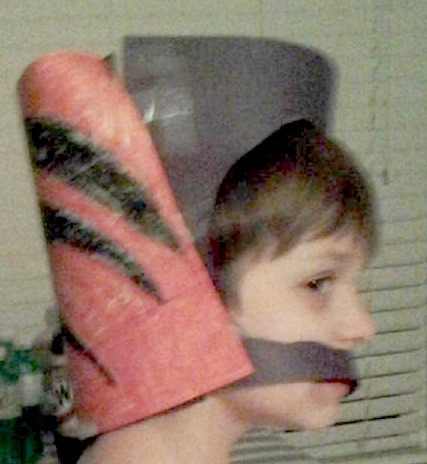 To get ready for the big game, Jake decided to make a Cincinnati Bengals football helmet. I felt bad at that moment and used an old saying, “I’m not laughing at you. I’m laughing with you.” Jake stood there with his homemade helmet on and a puzzled look on his face. 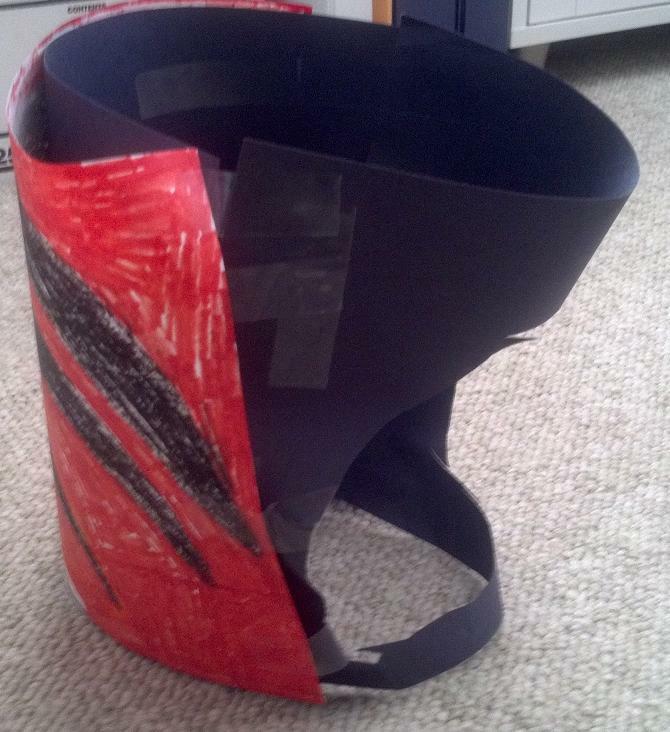 Below are some pictures of the helmet he made. The photos came out a little dark so I did my best to run it through some filters so you can see it on his head. I also took a copy more pictures of the helmet by itself so you can see it in all its glory. 1. They can’t use Photoshop to add details or make a picture of a cool hat. 2. Person who enters must make a hat out of some kind out of art supplies. 3. Person can’t just draw a picture of hat but actually make something they can put on their head. 4. The hat should have color included on it, not just black and white. 5. 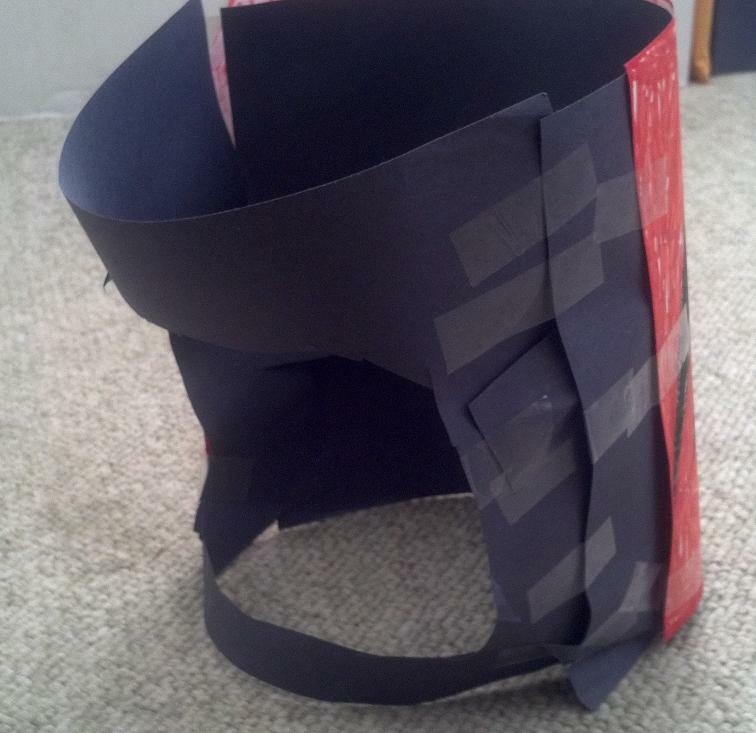 The hat can’t be something you find on a website, print out and put together with tape. IF Jake decides he thinks a few are post-worthy, I’ll do a follow up post with the pictures of the people who accepted his Top This Challenge. Good luck … and now we return to our regularly scheduled blog posts written by Mommy. You know, I get the feeling, Jake could have a dozen siblings and he’d still be like this. I am deferring to Jake. Tell him I’d like him to make an Eagles one for me. I asked Jake and he said he would be he didn’t know your head size. I told him about your boys and he said to see if one of them wanted to make one for you and if they did, send him the photos. Wow, really? He is so cool!